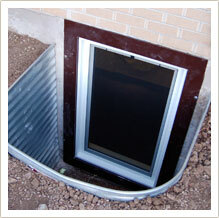 What are the Top 4 Benefits of Egress Basement Windows? With Brighter Basements’ egress windows you can be assured that your loved ones can escape from your basement living areas in the event of a fire or other emergency. 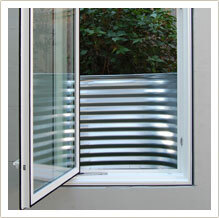 International Building Codes now require that all finished living spaces be equipped with a secure basement window. So whether you use your basement for a home office, a rental apartment, or a spare bedroom for your parents or grandchildren, you can be sure that an egress window well installed by Brighter Basements will comply with building codes and help keep your family safe. Is your family bursting at the seams of your home? Are you welcoming an aging parent or visiting grandchildren into your home? Or perhaps you’d like to add a rental unit in your basement. A basement renovation can give you the space you need, and turning your basement into living space becomes a viable option when you install Brighter Basements egress windows. When you comply with international building codes you can use the space of your basement for living not just storage. Thinking of selling your home? Imagine increasing the value of your home by adding a bedroom without building an addition. That’s the power of converting dark, damp basement space into bright, comfortable living space with egress window installation by Brighter Basements. In our initial consultation, we’ll recommend that you contact a trusted real estate agent to estimate how much resale value an egress window installation could add to your home. Or if you’re not selling your home, consider the added income you could enjoy by converting your basement into a rental apartment unit. 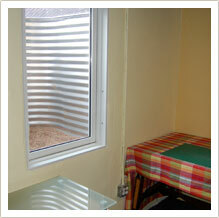 Brighter Basement egress windows make it possible. Ask most home-buyers what they’re looking for in a home, and they’ll tell you “bright rooms with lots of natural light.” Hardly a description most of us would use to describe our basement. But with Brighter Basements egress wells, you bring lots of natural light and fresh air into your basement so you can be as comfortable downstairs as on the upper levels of your home. No more dark shadows and damp corners. 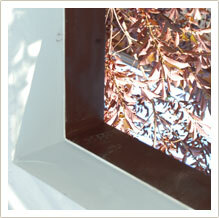 Let the beautiful Colorado sun shine in through your new basement egress windows.